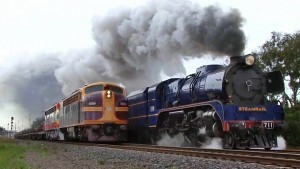 The CP 2816 Empress Bellows Huge Amounts Of Steam! 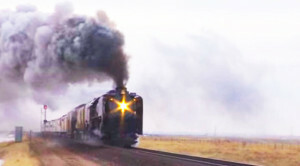 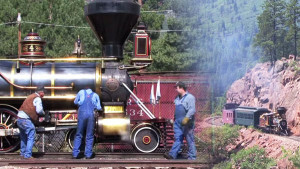 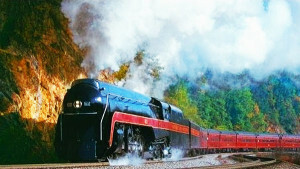 Steam In Colorado, The Durango & Silverton RailRoad! 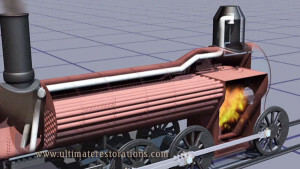 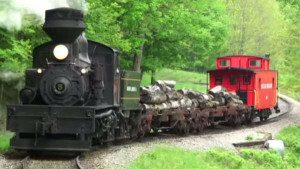 Incredible Display Of How A Steam Engine Works! 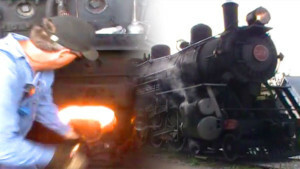 The Little Cogwheel Engine That Could!